So you want to learn how to become an online marketing guru? We are here to help. Online marketing has proven to be an effective way to sell products, services or promote your brand online. If you are reading this right now, It means you are connected to the internet obviously. Therefore, do you know how many people use the internet on a daily basis? According to internetworldstats.com internet usage statistics of July 2018, about 4.2bn people out of an estimated world population of 7.6bn have access to the internet. And increasing yearly at a rate of 51%. So what has that got to do with online marking? Well, quite a lot. As more people spend time accessing the internet, it’s a lot more profitable to reach out to them online. Imagine you had to sell a product or service to 500 people in 1 month by knocking on doors. What are the chances that you will be able to talk to 25 people in a day for 20 working days in a month? Even I couldn’t do that. Now imagine reaching out to 4.2bn people from your laptop or phone, sounds interesting right. This is why both small and big businesses take advantage of online marketing to grow their business. So what is Online marketing? In other words, online marketing is a way to promote your goods and services on the internet. My question to you is, if people are spending so much time on the internet, what are they doing? Let us try to outline a few of our activities so we can better understand how people use the internet. All these activities provide an avenue to sell your products and services to the billions of people using them. 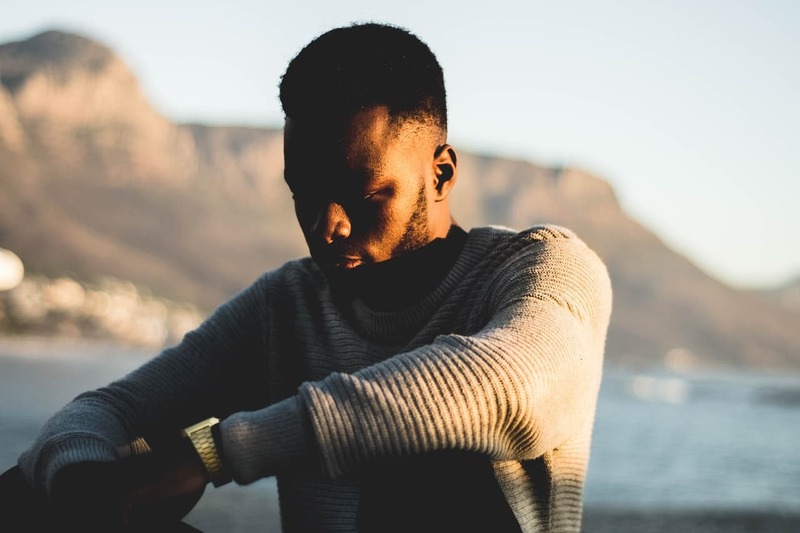 Understanding who they are, where they spend most of their time and what you’re going to say to them is the key to becoming a successful online marketing guru. Why strive to understand online marketing? 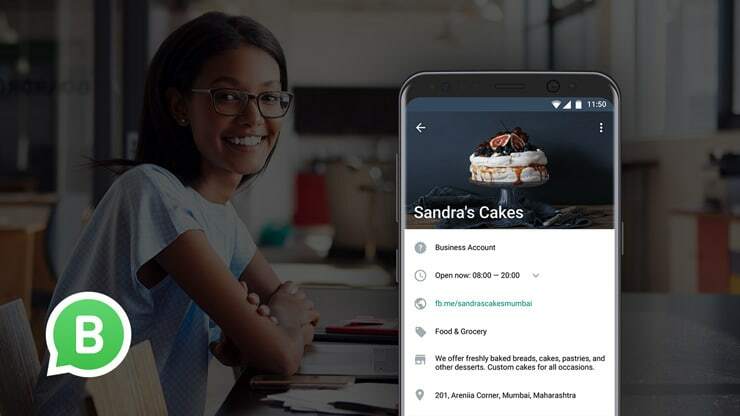 Businesses have become reliant on online platforms to convey their messages to consumers. This reliance on online marketing has given rise to a new breed of experts, known as online marketers. Online marketers understand how people use the internet and therefore, apply targeted online marketing strategies to help businesses grow. Businesses pay a lot of money to hire the best online marketers because they get the best results. What types of online marketing are available. Online marketing can take various forms depending on what the business goals or marketing objectives are. Your choice of a single online marketing platform or a combination of them depends greatly on the objective of the business. It can be hard deciding on which is best to use but understanding where each of them are effective can help you decide quickly. In this article, I will be providing a detailed explanation on only four of them and their use cases. These four include Search Engine Marketing, Social Media Marketing, Content Marketing and Email Marketing. But before we start discussing what they are and how they work, it is important to understand two frequently used buzzwords in online advertising. These are Cost Per Click (CPC) and Cost Per Impression (CPI). Cost Per Click or CPC as it is commonly referred to is the cost incurred when a person clicks on your advertisement. These can range from a few cents to a couple of dollars based on the keyword or the type of advertisement. Although you can specify how much you are willing to pay per click, most online marketing providers will suggest competitive range for you. This refers to the cost incured when your advertisement is shown a thousand times. Also referred to as Cost per thousand impressions. These can also range from a few cents to a couple of dollars based on the keyword or the type of advertisement. Now that you understand what CPC and CPI means, let’s move on. With Google search alone averaging 3.5bn daily as at 2018, we cannot overemphasize the importance of search engine marketing. SEM involves identifying and promoting keywords that people can use to find your business or service online. The term Keyword refers to what people type in a search box when they are looking for your business. 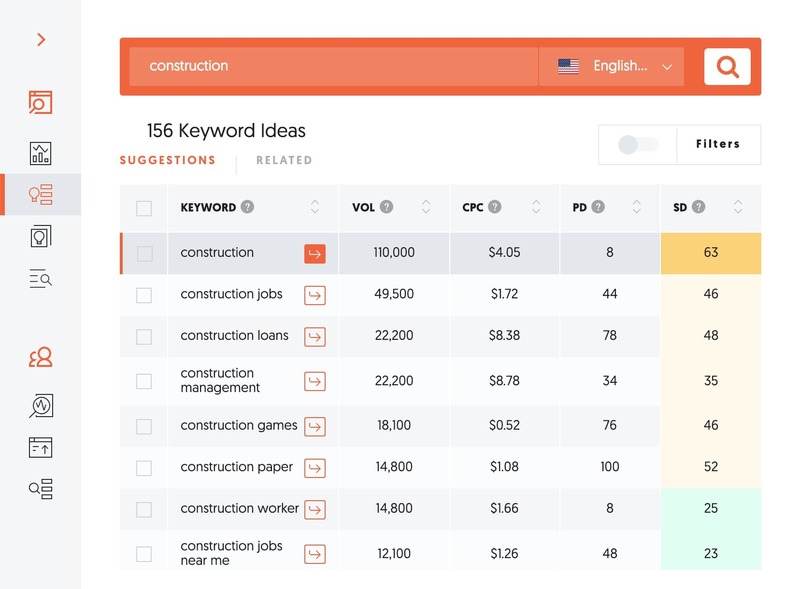 Luckily, there are several free Keyword research tools you can use to identify phrases people use to search for businesses related to yours. So how do you know when to deploy search engine marketing? Let’s look at an example. Let’s assume you were contacted by a construction company, for simplicity, let’s call the company XYZ Constructions. XYZ Constructions just unveiled their new website and they want to drive traffic to the site. They are excited about the variety of construction services they offer and they want the world to know. This is a good use case for search engine marketing. Since most of the people looking for construction companies in their locality will most likely go to Google and search, you can target relevant keywords to drive traffic to their website. Here is an example using ubersuggest for keyword research. My advice is to start with a broad keyword such as “construction” and then narrow it down to be more specific based on how people are searching. Using long tail keywords will not only help you drive meaningful traffic but also reduce your Cost Per Click. Many businesses are benefitting from social media marketing so understanding how it works is very important. Social media is a great way for businesses to engage with their customers. 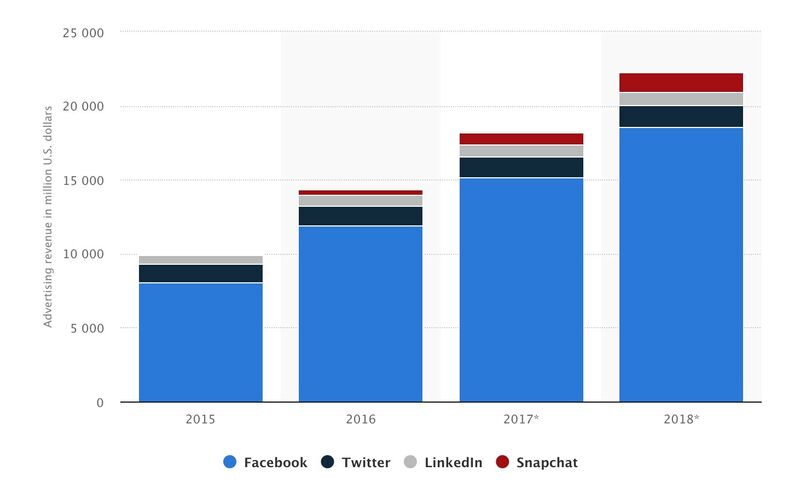 As a result, more businesses are spending money to advertise and grow their social media profiles to foster customer interaction. 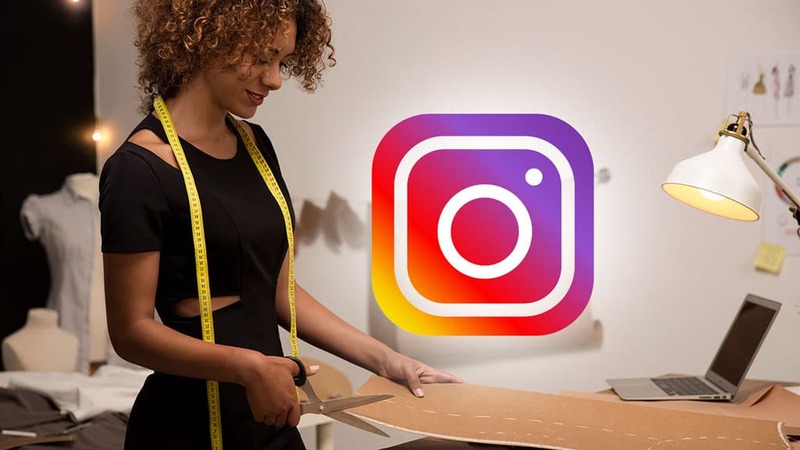 With Facebook having the lion share in social media advertising, it’s no surprise that a lot of businesses focus on Facebook and Instagram advertising. But how do you know which one works best for what you are trying to sell. The type of content you are promoting. The type of audience you want to sell to. Some content fare better than others on different social media platforms. For example, a short and exciting text to get people talking will do well on Twitter as compared with Facebook or LinkedIn. Whereas a video content will do very well across board. Pictures on the other hand do exceedingly well on Instagram. So be sure to understand your target audience and the type of content you are putting out to maximise your advertising budget. Growing a business social media profile to foster interaction and increase social proof. Drive traffic to a social media post. Getting people engaged on your content. These and much more explains why social media marketing is very effective. Going back to our XYZ Construction company example. Imagine they start a blog where they talk about challenges in the construction business in Lagos Nigeria and how to overcome them. Where do you think is best to promote such content? This is a small dive into content marketing. First and foremost, as always, I’d inquire from the company what their objectives are. Doing so will help me decide on the best platform to use. If their objective is to position themselves as an industry leader in the construction industry, I’d opt in for LinkedIn advertising. On the other hand, if they just want to educate people and drive traffic to their blog, I’d opt in for Facebook advertising. So how did i come up with that you might ask? Let’s understand what each of the popular social media networks are great for. Great for connecting with family and friends. Drives engagement based on our human nature of socialising. Great for communicating short and exciting update. Drives conversations and user engagement. Great for business to business communications, ideas sharing and personal development in the business space. Great for entertaining and educative video content. Deciding on which to use at anytime depends on the theme of the content and audience. Above all, social media marketing is an effective tool for driving traffic and user engagement. Ever heard the phrase “Content in King”? I’m sure you have. If you want to rank higher in search results then you should be writing content. Now, content marketing is the art of driving traffic and user engagement using content. Content can take any form. Videos, Audio, Images, Articles, you name it. It’s a great way to showcase a business or brand as an industry expert. Like I always tell my clients, don’t try selling the business, sell your thoughts and ideas. Creating quality content can help improve a business social media marketing strategy by reducing ad spend and improving engagement. 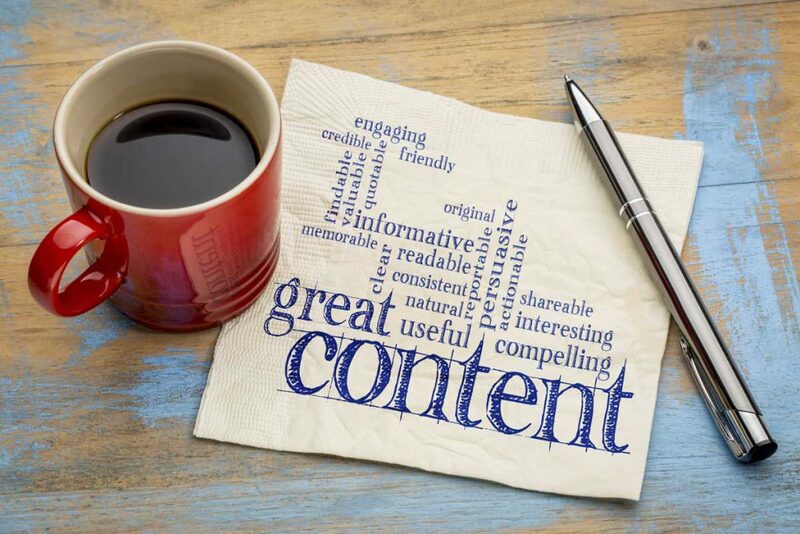 There is this great article on content marketing written by Neil Patel, you should definitely check it out if you want a proper understanding of content marketing. Email marketing isn’t dead, not just yet. In fact, it is still the number one choice for most businesses looking to improve sales using sales funnels. So what really is email marketing? According to Wikipedia, email marketing is the act of sending commercial messages, typically to a group of people, using email. The term commercial is very key to the definition of email marketing. I’ve always considered email marketing as the endpoint of any online marketing strategy. Meaning, all online marketing campaign should encourage some form of lead generation for the business. But be careful while running email marketing campaigns, it’s a bit more personal than you think. Don’t use an email list sold online or given to you by a friend, you are going to loose money and time. Focus on growing your own email subscription list using tools like MailChimp, HelloBar or OptinMonster. You will definitely have a better conversion rate. Growing your own list of email subscribers can be slow and agonising, but, it’s better to send out 50 emails with a 40% conversion rate than 5,000 emails with 0% conversion. 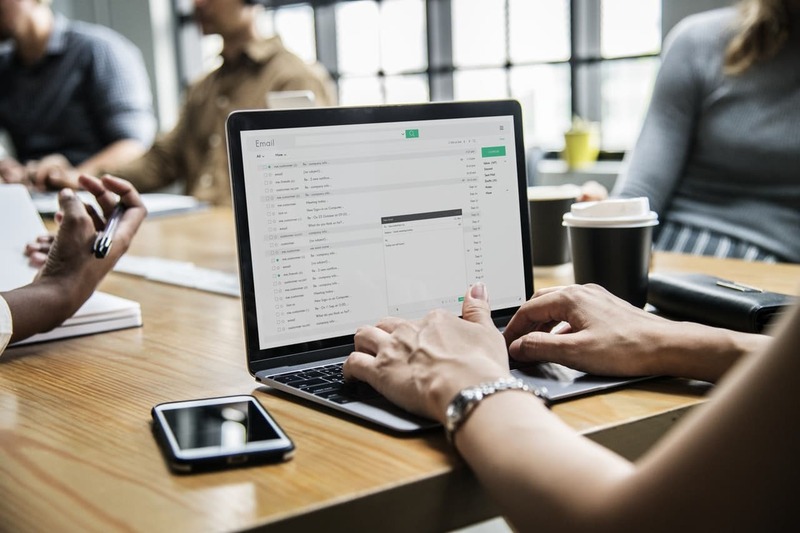 To understand more about email marketing and how to design successful email campaigns, read this great article I found on hubspot. In conclusion, online marketing is a great skill to have. 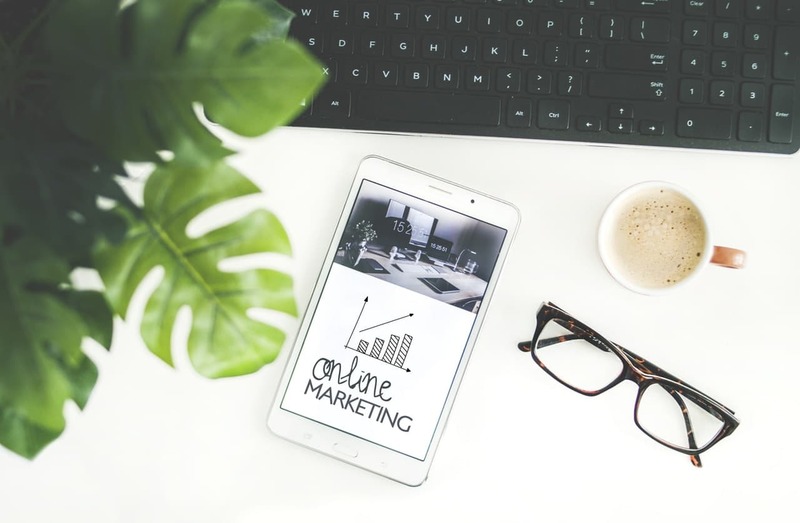 Whether you want to start a career in online marketing or acquire the knowledge to implement some online marketing strategies in your business, I encourage you to give it a try. If you have any questions about online marketing or how to implement some strategies, please ask in the comment section below. I will be giving more in-depth discussion on how I implement some online marketing strategies to generate massive results for my client. Make sure you subscribe to our newsletter so you don’t miss out.